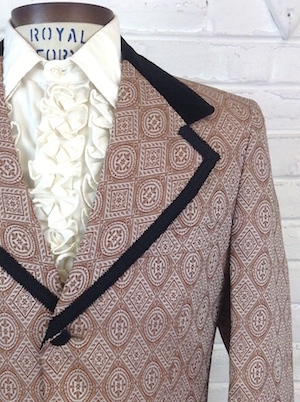 (39,Tall) 1970s Brocade Tuxedo Jacket! 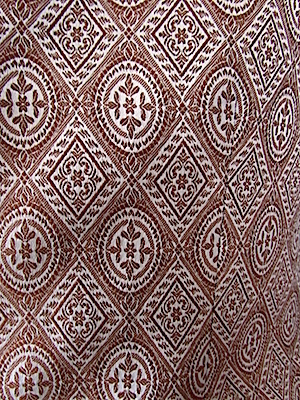 Brown & Silver fancy DIAMONDS pattern! 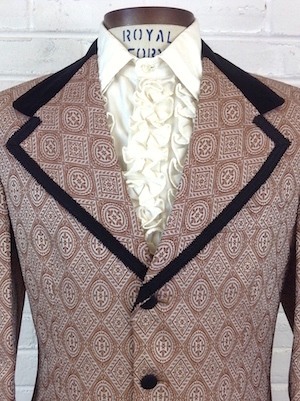 Home > 1970s Disco Clothing > All Disco Clothes > (39,Tall) 1970s Brocade Tuxedo Jacket! 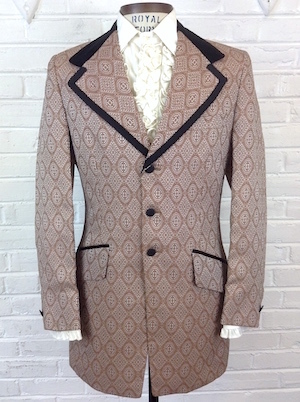 Brown & Silver fancy DIAMONDS pattern! Condition: Excellent. Never worn with tags.